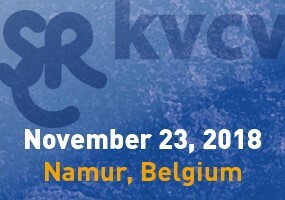 Scientists member of the Belgian Chemical Societies, either KVCV or SRC, are enabled to reduced registration fees. To be eligible as a member participant, applicants should provide a copy of their membership card confirming their status. The copy must be sent along with the registration form and fees.